As expected, Singh Is Bliing took a record opening at the Box Office on Friday. As was predicted in this column on Thursday, the film was set to register around 20 crore on the opening day and this is exactly what happened when 20.67 crore came in. Given the fact that it was a national holiday on Friday, collections were bound to come down on Saturday (14.5 crore), though they did see an escalation again on Sunday (19.27 crore), hence pretty much going by the script. As things stand today, the weekend collections stand at 54.44 crore. 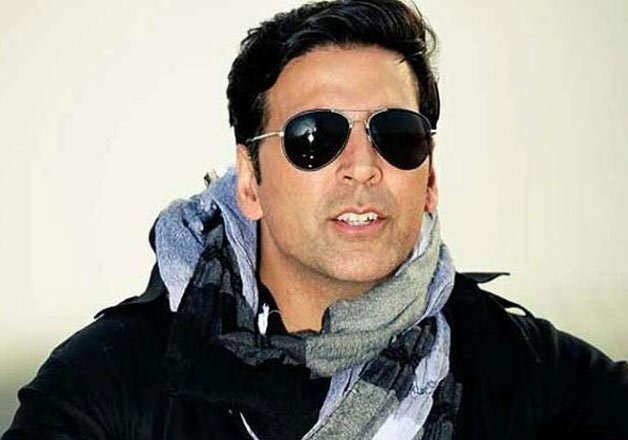 With this, Akshay Kumar has set a new opening weekend record for a film of his, hence surpassing Brothers (52.08 crore). Even for Prabhudheva, this is a new record as his last film with Akshay Kumar, Rowdy Rathore, had brought home 48 crore on the opening weekend. The film now needs to be stable over the weekdays in order to cross the 100 crore mark. Meanwhile Talvar saw a good opening day (3 crore, including Thursday Paid Preview of 50 lakhs) and was powered by good to very good all around reviews. The film was aimed primarily at the multiplex audience and saw good footfalls coming its way, hence registering around 9.5 crore* over the weekend. For a film made on a modest budget, these are decent collections. However, the film would have to fetch consistent collections right through the weekdays as on the coming Friday, another Irrfan starrer Jazbaa – which too is a suspense dramatic thriller – hits the screens. Puli (Hindi version) was a Disaster from Day One. It neither fetched the audience, not any good reviews. It went completely unnoticed and couldn’t even find an iota of appreciation that similar genre flick Baahubali had enjoyed just a few weeks back. Also, Sridevi couldn’t entice audience to come to theaters, as she had so successfully managed to do so with her last release, English Vinglish.